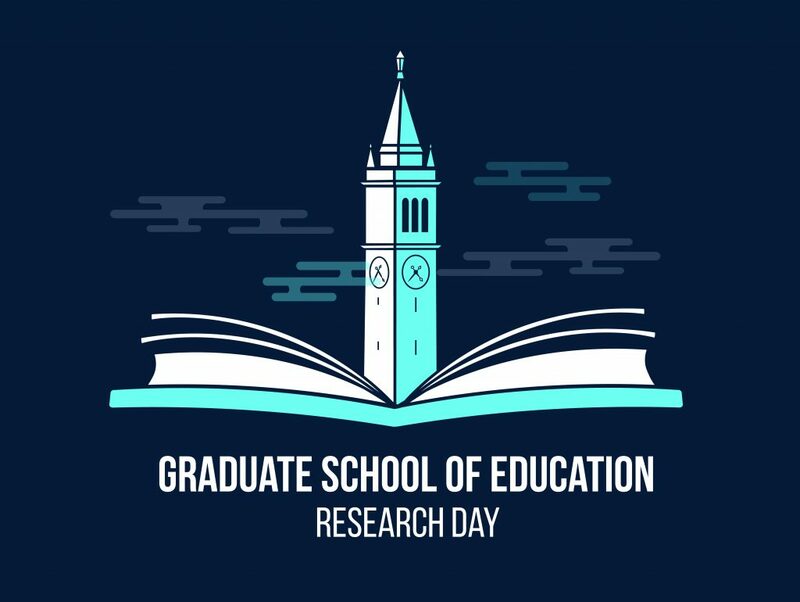 The organizers of the UC Berkeley Graduate School of Education’s Research Day invite you to apply to the 19th Annual Research Day Conference! We are excited to host our national colleagues this year! Here is a live version of the 2019 Conference Agenda. 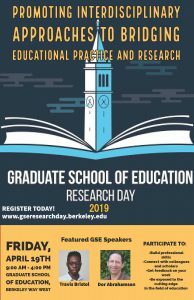 Education Research Day is an annual conference hosted by the UC Berkeley Graduate School of Education that offers an opportunity for students to share work with their peers, faculty, and community members, and engage in fruitful discussion about a range of issues in education research. Our Research Day is a space for students to gain meaningful conference experience, learn from other young scholars, and strengthen their professional network. The 19th annual conference will take place on Friday, April 19th, 2019 and includes an opening keynote, interactive sessions, and faculty-moderated paper and poster presentations. All students and faculty are encouraged to submit work, such as finished and in-progress research or non-empirical texts. The conference is now open to all students in education-related graduate programs in throughout the United States. Submissions are o longer being accepted, but you may still register for the conference. The submission deadline was Friday March 29th, 2019. 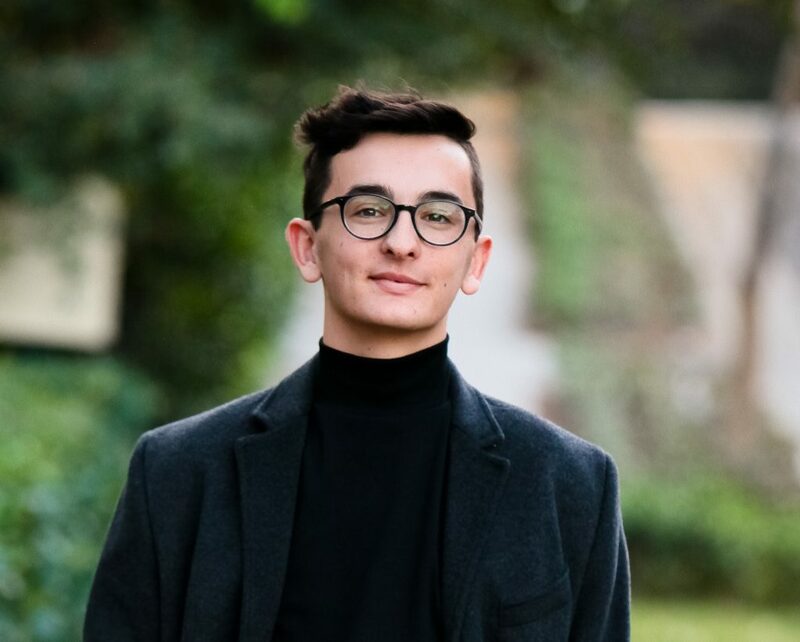 Live jazz will be performed during lunch and the poster session by Jack Wallis, a freshman at UC Berkeley who has been playing piano since the age of seven. Initially classically trained, he now plays jazz exclusively. He had the privilege of studying jazz at the Colburn School in downtown Los Angeles for four years, as well as playing gigs in and around Pasadena, his hometown. He’s an avid arranger and performer, and takes every opportunity to listen, learn, and play. Education Research Day is coming! Hosted by Research Day Organizational Committee (R-DOC). We are a student group acting independently of UC Berkeley.